Not sure if a full home stage is for you? Engage our stylist for a staging consultation. In this consult we will discuss what aspects of the home may need revamping for the most cost effective solutions. The consultation will provide a start to the process involved in getting a property ready to sell. This consultation will include a complete walk-through of the interior and exterior of the property and analysis of suitable changes. A subsequent detailed report is then provided, outlining recommendations for preparing your home for the resale market. 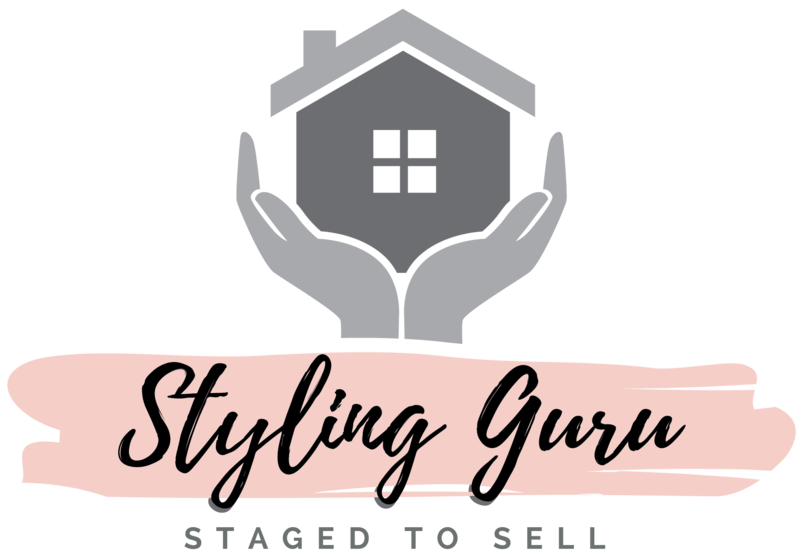 Styling Guru can also deduct this initial charge should you ultimately decide to use Styling Guru to stage your home.